Nature's way to achieve your most beautiful skin. 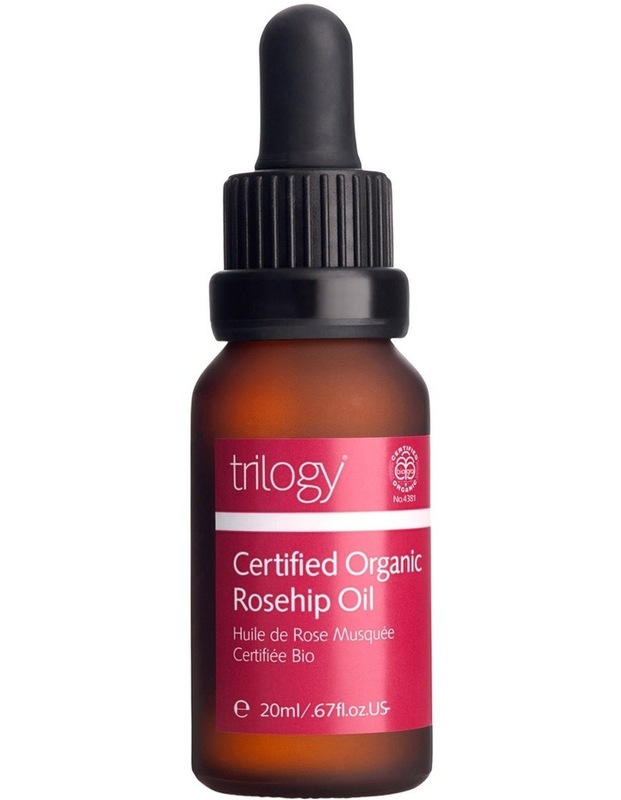 Trilogy Certified Organic Rosehip Oil has been clinically tested and shown to help minimise the appearance of wrinkles, smooth skin and dramatically improve skin moisture levels, leaving the skin's appearance radiant and glowing. 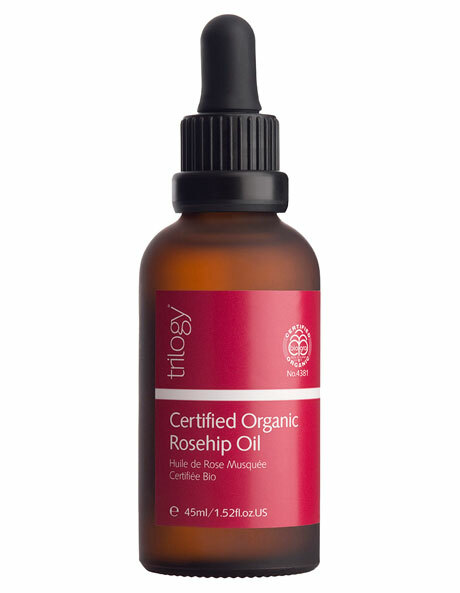 This lightweight, non-greasy, golden oil contains Omega 3, 6 & 9, essential fatty acids and antioxidants to restore optimum skin health.